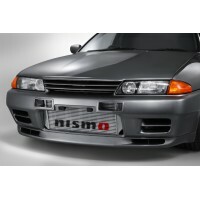 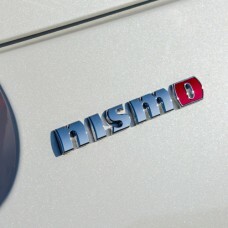 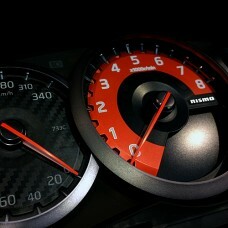 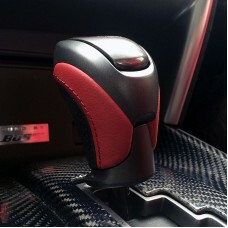 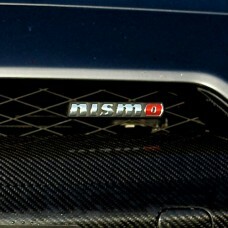 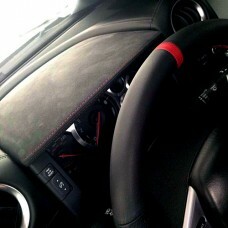 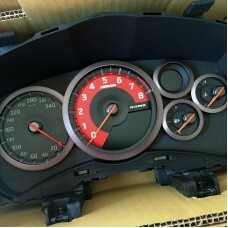 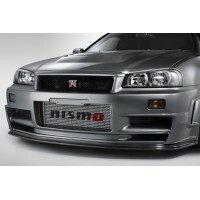 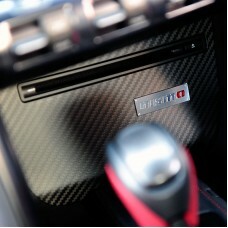 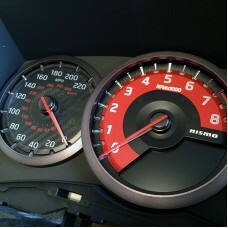 Special Nissan OE GT-R NISMO Cluster Finisher..
Nissan GT-R NISMO Europe Spec Speedometer Cluster.Readings are in km/h.All the warnings and dialog a..
Nissan GT-R NISMO USDM Speedometer Cluster.Readings are both in MPH and km/h.All the warnings and di.. 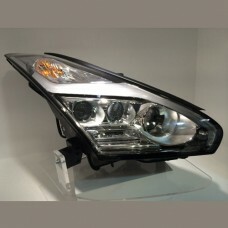 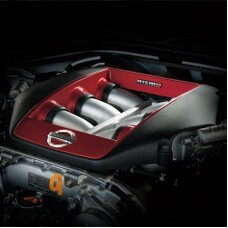 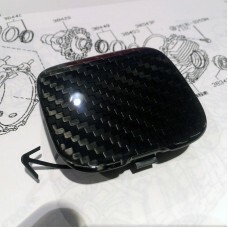 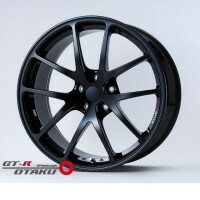 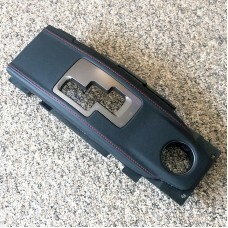 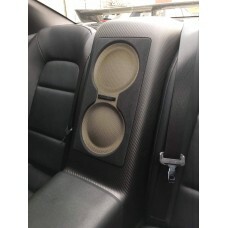 Unlike ordinary model resin rear woofer panels, two models of GT-R Spec V released in 2009 and GT-R ..
MY2014 Nissan GT-R's genuine LED headlight (right and left set).It can be diverted to the previous N.. 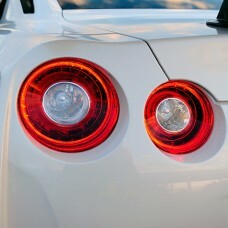 It is MY2014 Nissan GT-R's genuine LED tail light (left and right set).It can be diverted to the pre..
GT-R NISMO SpeedometerNissan Genuine PartsCompatible with all MY2007-MY2014 GTR models.Km/h readings..